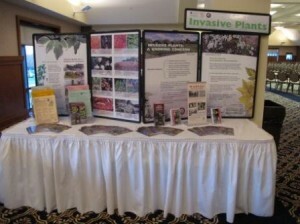 Organized in 1997 as an ad-hoc group, the Connecticut Invasive Plant Working Group (CIPWG) meets 1 to 2 times per year to collaborate and share information about invasive plant issues affecting Connecticut and the region. The group includes federal, state, and town agency staff, researchers, nursery growers, educators, master gardeners, community members, and interested citizens. Since 2002, CIPWG hosts biennial invasive plant symposia. 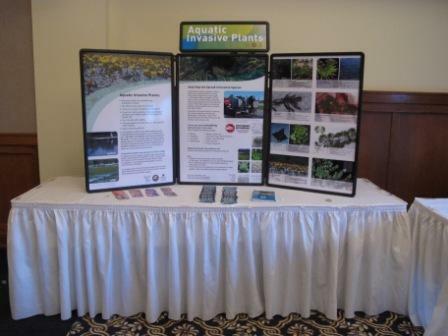 These events attract audiences of 300 to 400 people for a day of workshops, lectures, and discussions about invasive plants and their impacts on the environment. Other events include seasonal meetings and hosting guest speakers and workshops. CIPWG’s news and events listserve has over 730 members. 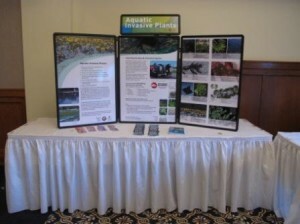 The mission of the Connecticut Invasive Plant Working Group is to gather and convey information on the presence, distribution, ecological impacts, and management of invasive species; to promote uses of native or non-invasive ornamental alternatives throughout Connecticut; and to work cooperatively with researchers, conservation organizations, government agencies, green industries, and the general public to identify and manage invasive species pro-actively and effectively. Adopted 1 November 1999.